West Palm Beach, Florida: This Unbelievable, Tiny Startup Is Disrupting a $200 Billion IndustryUnited States drivers are surprised they never knew this rule. If you don’t have tickets in the past 3 years, consider this. Your offer is about to expire. Would be sad to let that happen. Don’t miss out! The Palm Beach North Chamber would like to welcome and recognize our newest members. We are delighted to have each of you as a part of our Chamber family! The Palm Beach North Chamber of Commerce Small Business Advisory Council is proud to present the 2018 Business Expo on April 25, 2018 at the Riviera Beach Marina Event Center. With 60 businesses representing a variety of industries throughout Palm Beach North, and approximately 400 guests, the 2018 Business Expo is the ideal place to gain visibility for your business and make valuable connections! 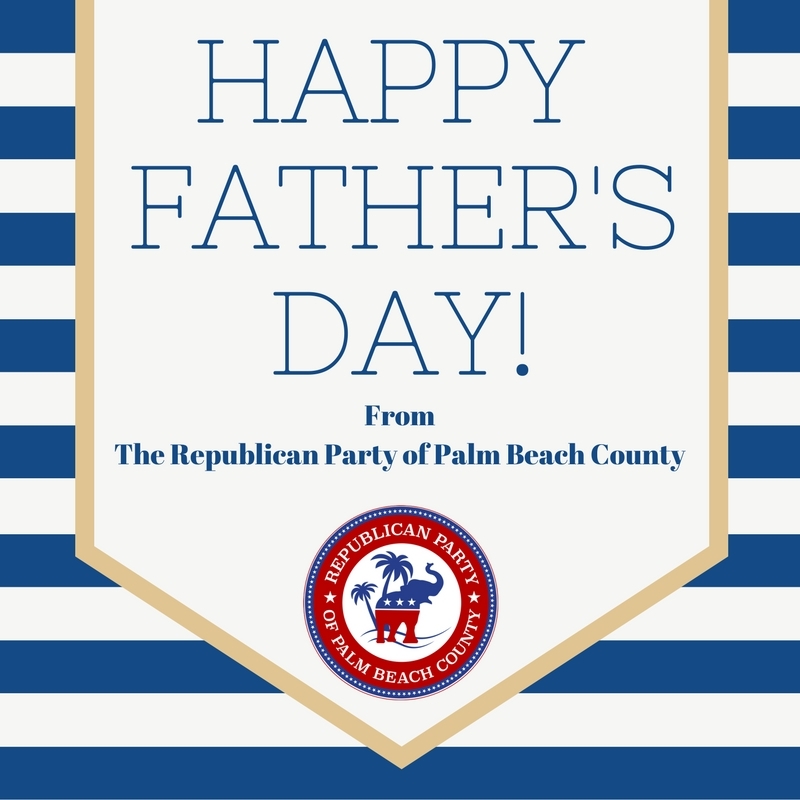 and you will be featured in The Palm Beach Post insert, which circulates to 16,000+ local residents. Guests will have the opportunity to network with the business community, interact with exhibitors, win prize drawings, and enjoy cocktails and hors d’oeuvres from 5:00 to 7:00 p.m. Interested in being a Sponsor or a Booth Exhibitor? Call (561) 746-7111 or email Erika Larson at erika@pbnchamber.com. 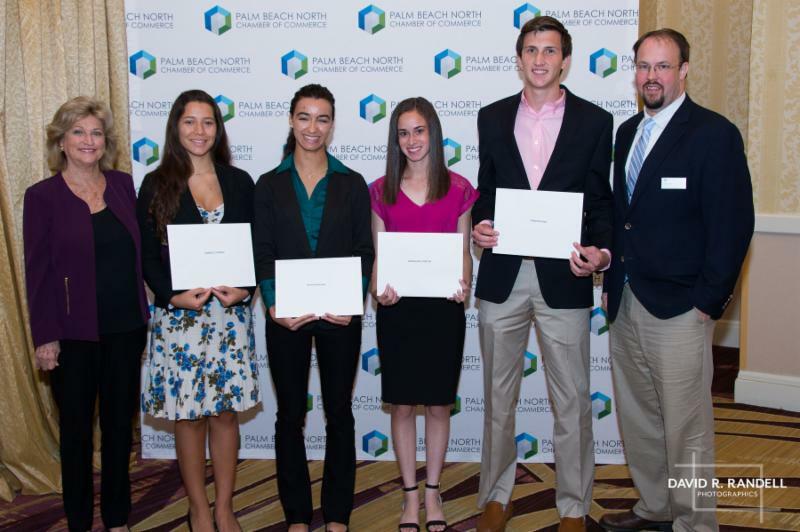 The John Giba Student Leadership Award Program awarded by the Palm Beach North Chamber of Commerce Foundation exists to encourage, recognize and reward selected area High School seniors who have demonstrated strong leadership potential through a combination of scholastic excellence, community service, and extra-curricular activities. The Chamber Foundation recognizes these students at the Annual Education Awards membership breakfast with a plaque and a monetary gift. Money for the gifts is derived from the income of an Endowment Program established under the Chamber Foundation, a private non-profit foundation. John C. Giba, a Jupiter-Tequesta businessman, believed in the importance of student leadership through education. The Chamber Foundation was formed to oversee the endowment established by Mr. Giba’s donation, and is committed to investing in the educational future of our youth. The Palm Beach North Chamber Foundation is pleased to announce an increase in cash awards. New this year, one High School senior will receive a $3,000 award. Four additional High School seniors will each receive a $1,500 award. This year’s selection process will include an interview with the Palm Beach North Chamber of Commerce Foundation Selection Sub-Committee. 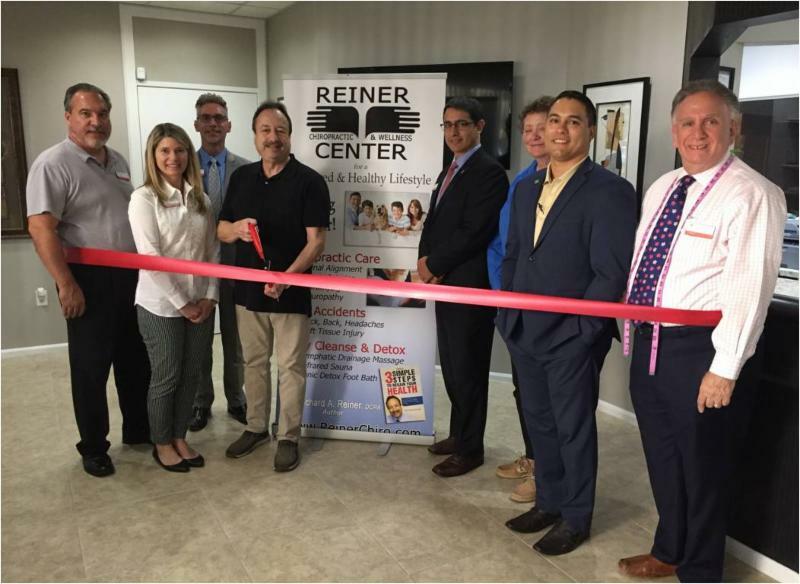 Reiner Chiropractic & Wellness Center is proud to offer a wide range of comprehensive services to meet the needs of adults, seniors, and pediatric patients. Their team of professional caregivers specialize in providing personalized chiropractic care, rehabilitative therapy and body detox programs. Visit their website or call (561) 689 – 4700 for more information! Left to right: Ivan Rosa, Elizabeth Houlihan, Scott Powers, Dr. Richard Reiner, Carlos Navarro, Barbara Ryan, Geris Makris and Bob Goldfarb. Making the trip to the stage a total of 28 times, West Palm Beach, Sarasota and Orlando-based O’Donnell Agency swept the American Advertising Federation Treasure Coast Chapter’s annual ADDY Awards event on March 2. The Agency won eight gold and 19 silver awards for excellence, plus the overall Judges Choice Award. The Purchasing Department of the City of Palm Beach Gardens will be conducting its 2018 Annual Vendor Training Workshop on Friday, March 16 from 10:30 AM – 12 NOON, at City Hall, Emergency Operations Center, Room A, 10500 N Military Trail, Palm Beach Gardens. The topic this year is: “How to Respond to Bids and Other Solicitations (even if the Bids are not from the City of Palm Beach Gardens)”. Leadership Palm Beach County and the Economic Council of PBC are jointly hosting a Legislative Update on Friday, March 16 from 7:15 to 9:00 a.m. at Florida Atlantic University’s John D. MacArthur Campus (Jupiter). Here’s your chance to hear from your local Palm Beach County legislative delegation on their successes and challenges during the Legislative session. Register here: http://bit.ly/legislative-update. Loggerhead Marinelife Center is hosting their March Beach Cleanup Saturday, March 17 beginning at 8:30 a.m. Bring your friends, family, and colleagues for our March cleanup. Don’t forget to bring a bucket to collect the trash, as we have eliminated the use of plastic bags. Meet at the Loggerhead Marinelife Center back gate to sign in and for cleanup announcements. RSVP to Lynne at bluefriends@marinelife.org by Friday, March 16. (Groups with more than 8 people, please RSVP by Thursday, March 15). Quantum House is joining up with Jersey Mike’s Subs! On Jersey Mike’s “Day of Giving,” Wednesday, March 28th, twenty-one local Jersey Mike’s locations will donate 100% of the day’s sales to Quantum House! Visit www.quantumhouse.org/jerseymikesmog to find a location near you. The Palm Beach County Parks and Recreation Department is pleased to announce Carlin Park After Dark, a FREE community concert series bringing some of the best tribute bands to northern Palm Beach County! Every other month, from October through April, Seabreeze Amphitheater will feature an amazing tribute band. The series continues on Saturday, April 14 with The Boss Project, a “Bruce Springsteen Tribute.” For more information, please click here. HAPPY VALENTINES DAY FROM THE PORT OF PALM BEACH POST AND GEORGE BLACK JR.
EBAY STORE, CHECK OUT THE NEW EBAY STORE ON THE PORT OF PALM BEACH POST!! !